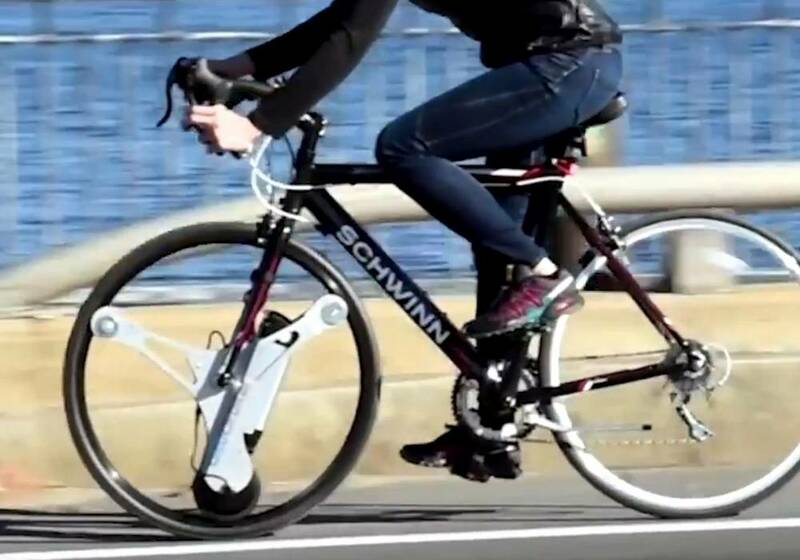 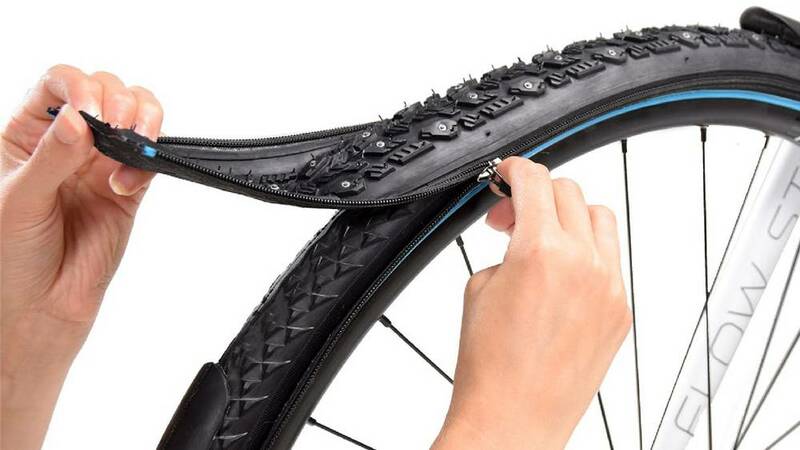 GeoOrbital wheel is an electric front wheel replacement for any bike, lasting 30 miles range. 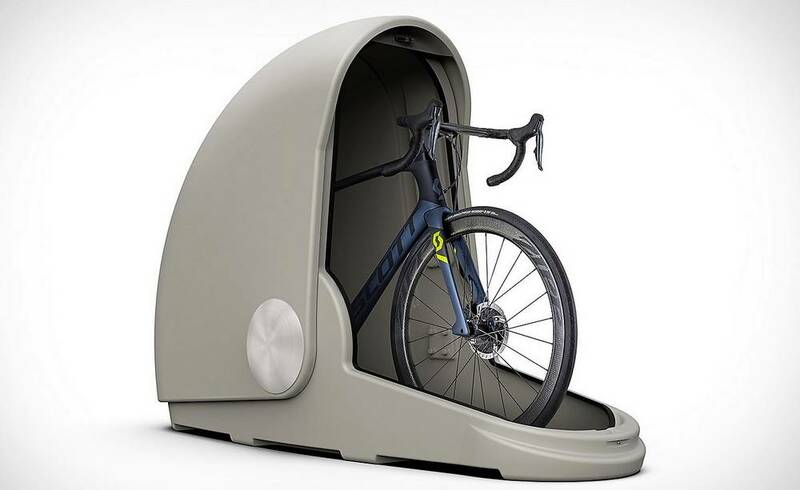 Alpen Bike Capsule protect your bike as never before, without sacrificing valuable interior space. 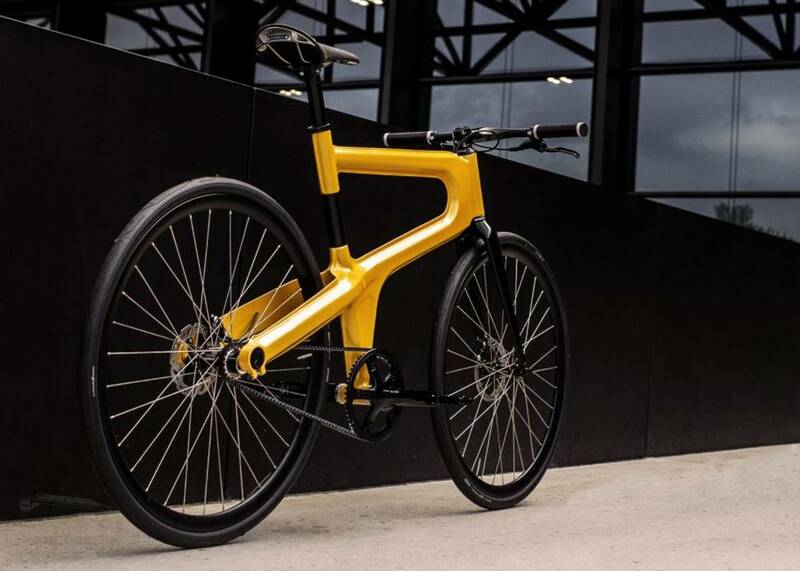 Mokumono’s Delta bike is unique, fast, light and hassle-free. 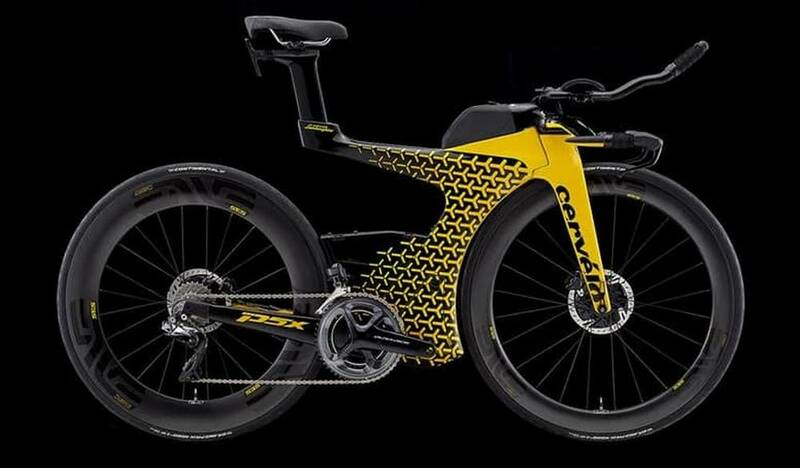 Cervélo P5X Lamborghini edition, a limited-run bike by the Canadian manufacturer of ultra light racing and track bikes. 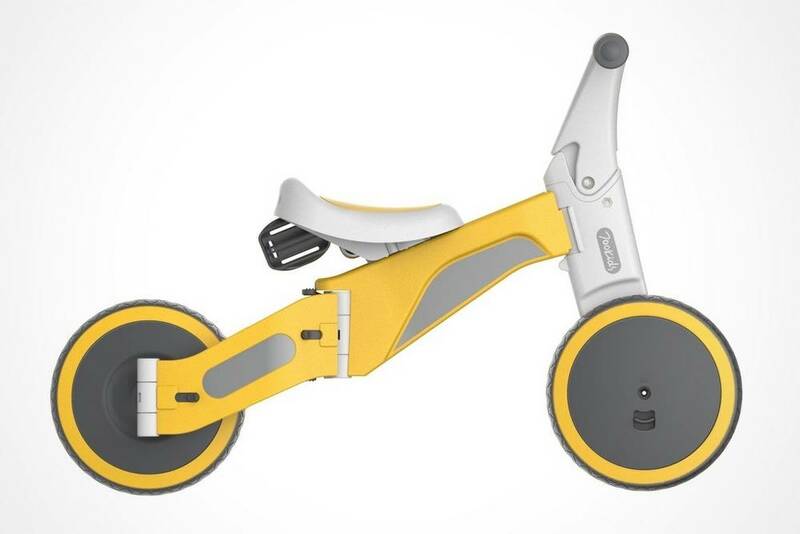 700Kids TF1 is a multifunctional kids’ bike, which can be adjusted easily for pushbike or tricycle. 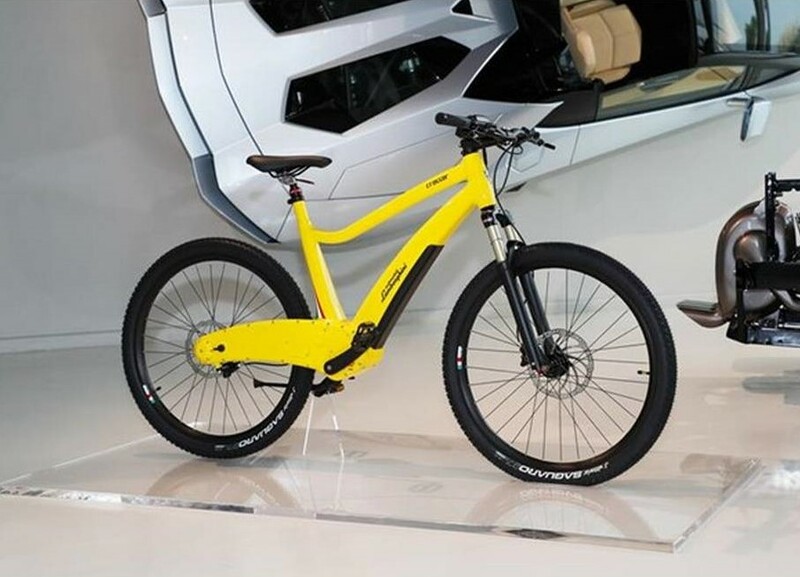 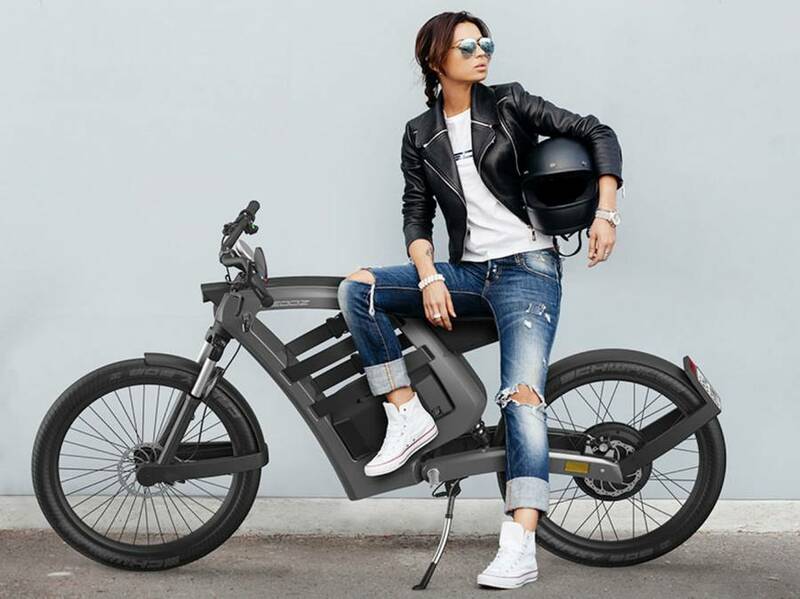 Feddz electric bike features a modular framework, according to your needs. 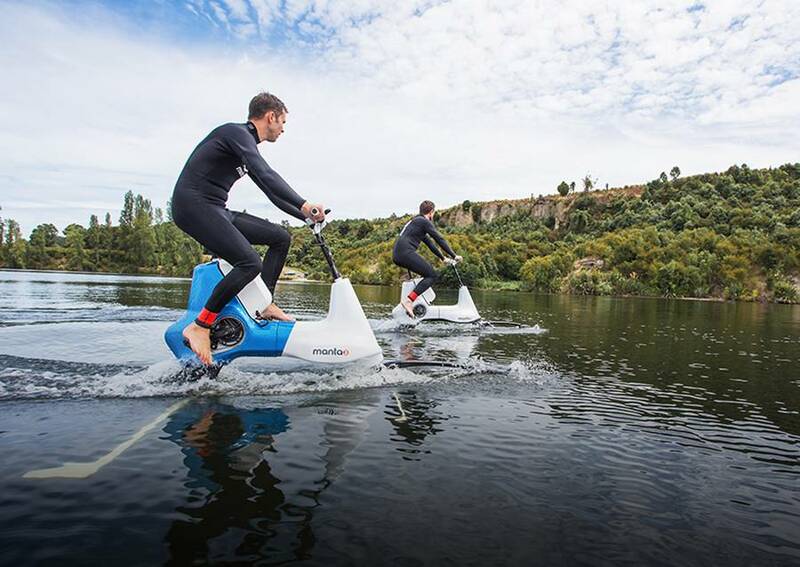 Hydrofoiler Bike concept replicates your cycling experience on water. 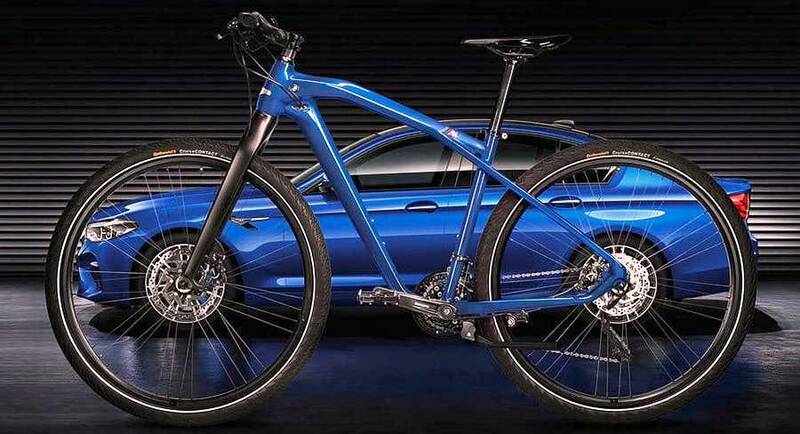 Like its big brother, the BMW M5 high-performance sedan, the BMW M Bike Limited Carbon Edition, demonstrates exceptional dynamics and agility.